From time to time, I like to share postcards that show the places where my ancestors once lived. This particular postcard I purchased a couple of weeks ago off of Ebay. 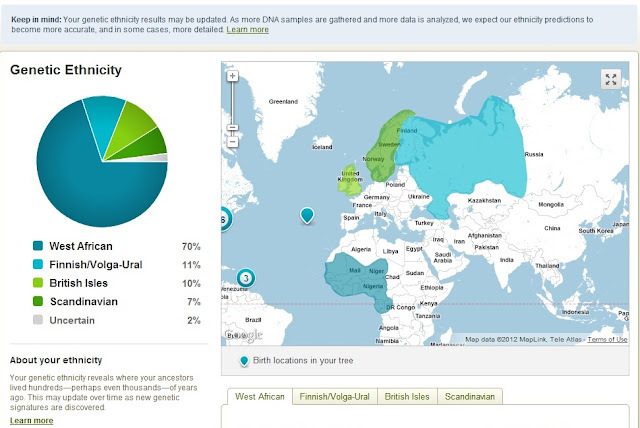 My paternal grandfather came from St Philip Parish, Barbados. According to my dad, his father said they're weren't many options for work when my grandfather was coming up. Harold Osmond Murrell had learned the skills necessary to be a carpenter but there wasn't a living to made at home. Pretty much his options were either harvesting sugar cane or fishing. He opted out of doing either and left Barbados in search of work elsewhere. He spent a year in Venezuela before immigrating to the United Stated in 1927. 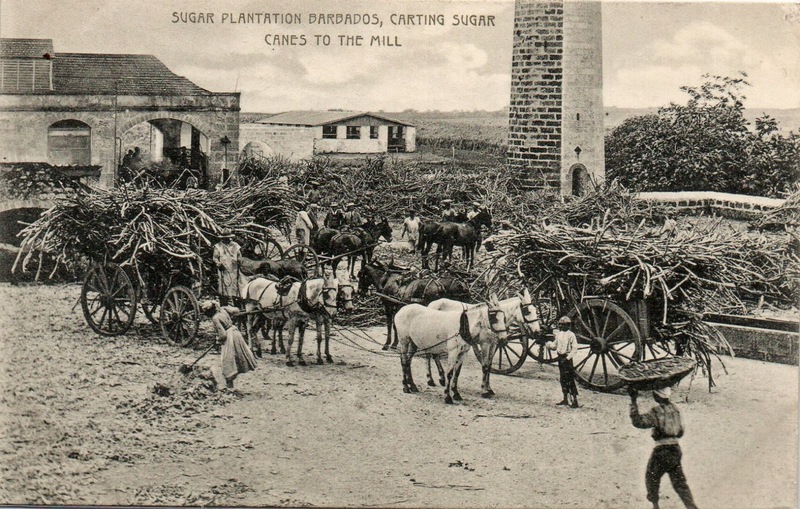 "Sugar Plantation Barbados, Carting Sugar Canes To The Mill"
Friday Funny: Harold Berel? Really!..No Really?!! What a good idea. I think I will look around for postcards. 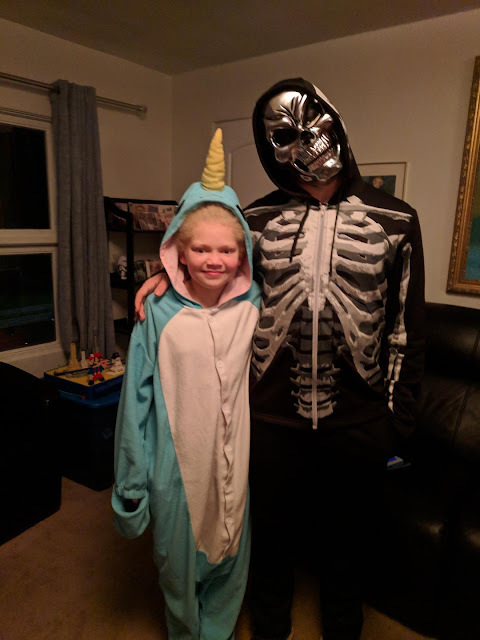 Now I have to go see if your grandfather found work as a carpenter when he got here.